The Trabant, also known as the Trabi, is an East German car that became the punchline of many jokes. Here are some old Trabant jokes that have made the rounds frequently. Q. When does the Trabant reach its top speed? A. When it’s towed away. Q. What goes on pages 4 & 5 of the User’s Manual? A. The bus schedule. I could go on with the Trabant jokes but I won’t because I thought they looked adorable. 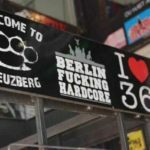 I saw them on the streets of Berlin still going strong. 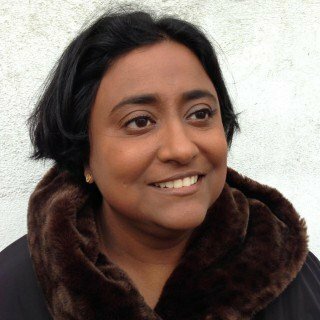 4 Join our growing community of readers! The Trabant started off as a serious answer by the Eastern Bloc loaded with ideology. With this East German car, automobile ownership would be available to the proletarian masses. The Trabi was supposed to have enough room for four people and some luggage. 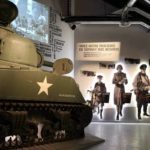 It was also designed to be simple enough for the average person to make their own repairs so they didn’t need to rely on auto mechanics. The most popular car in East Germany, the Trabis were also available for export to the Eastern Bloc countries. After the fall of communism, unlike other Eastern Bloc cars such as the Yugo or the Skoda, the Trabi was not sold in the West. The Trabi had some major issues, primarily that it was very loud and very smelly. 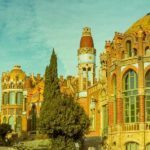 The cars were made of an eco-friendly material called Duroplast (a combination of waste cotton materials and resins) because steel was in short supply in the Eastern Bloc. The joke that the Trabi was made of cardboard is not true. Not that you should test it out in a car crash or anything. Other Trabant jokes were made about the waiting list for these cars and their parts. The Trabis were very popular and the factory could not make enough to satisfy customer demand even though there were approximately 3 million Trabants produced. 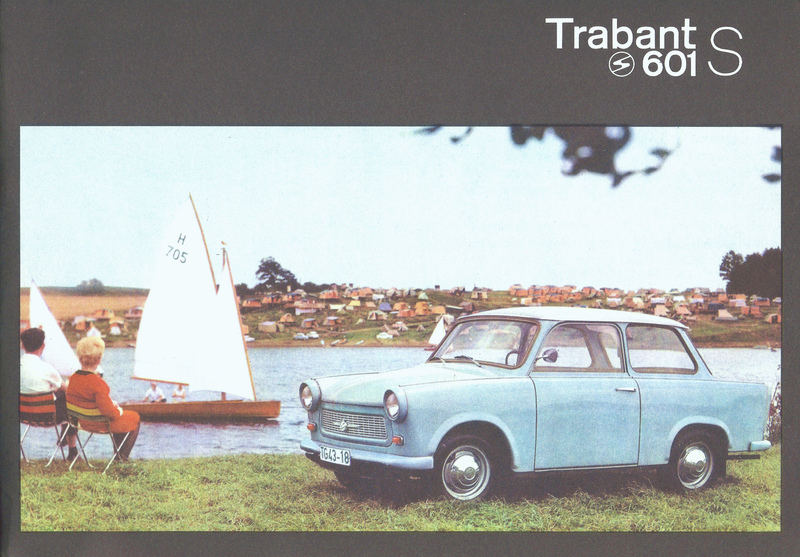 The last Trabi was produced by the factory in Zwickau in 1991. Germany has permitted the Trabi to be an exception to the modern exhaust and emissions rules which this East German car would have no hope of passing otherwise. 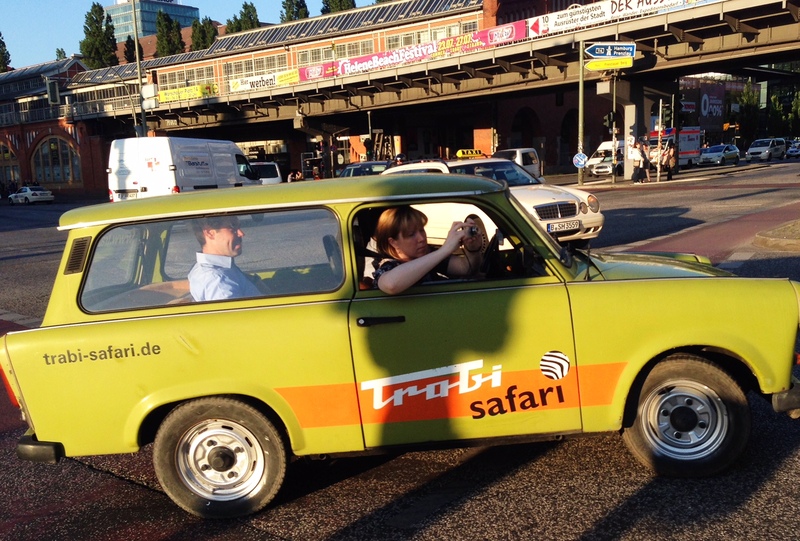 The Trabi Safari tours are a popular way of seeing Berlin. You get to choose and drive one of the colourfully painted Trabis the company owns. There are several different tours that are lead by a guide in the front car. 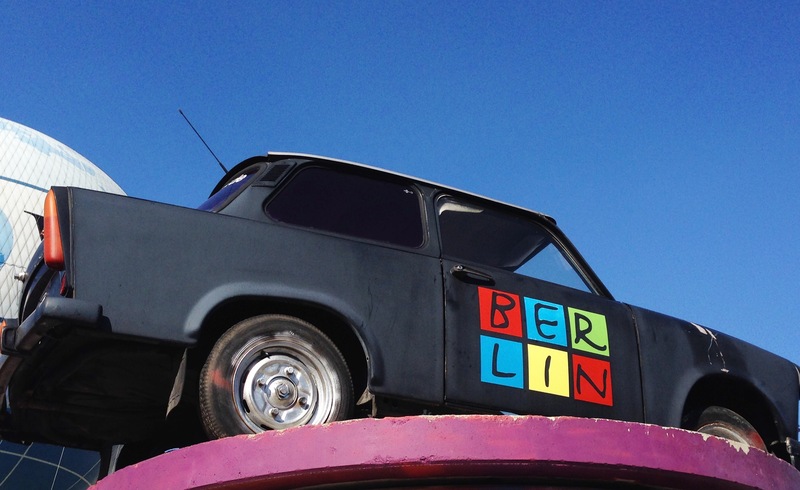 There is also a Trabi Museum in Berlin right near that other iconic image of East Berlin, Checkpoint Charlie. 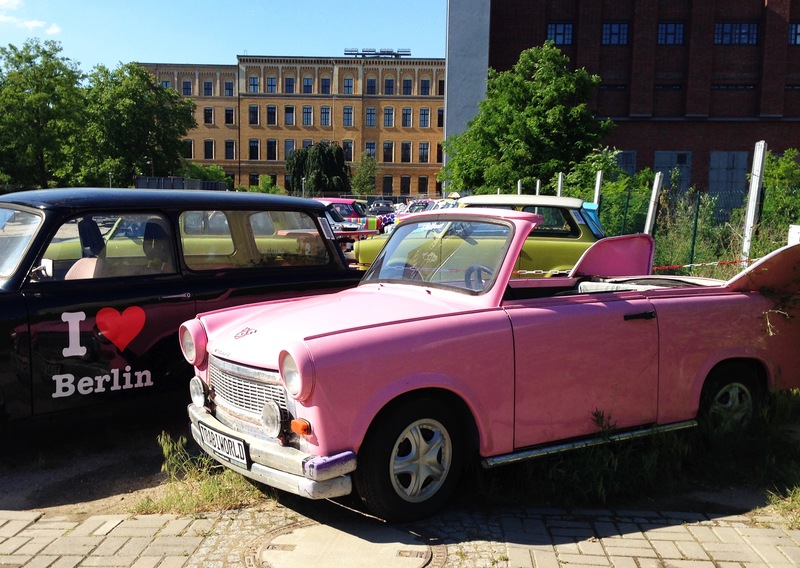 Many East Germans remember the Trabi with nostalgia – not necessarily the Communist era but just the East German car which made family trips possible for them. More Trabis are now being exported as collectible cars because the designation of vintage only applies to cars that are at least 25 years old. If a car is vintage, then it does not have to pass modern exhaust and emissions rules. With a Trabant Museum and Trabant Safari adding to its nostalgia and cult status, this East German car may get the last laugh. After all, you could have picked up a Trabant in the 1990s for the equivalent of £60 but I’ve seen Trabis advertised as classic cars in the UK for upwards of £2000. That’s not a Trabant joke by the way. 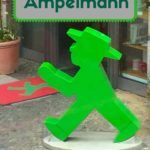 The Trabi Museum in Berlin is open from 10-6 and admission is currently 5 Euros (under-12s are free). 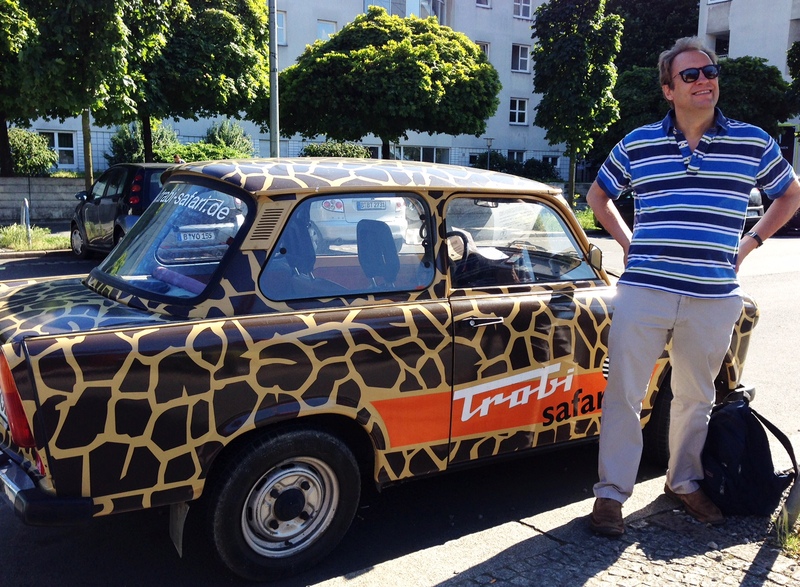 The Trabant Safari is available in Berlin and Dresden. Fair warning! Its not cheap to drive a piece of history. Love the Trabi, too. I had fun driving in one some time ago. If love to drive one but can’t drive manual transmission!